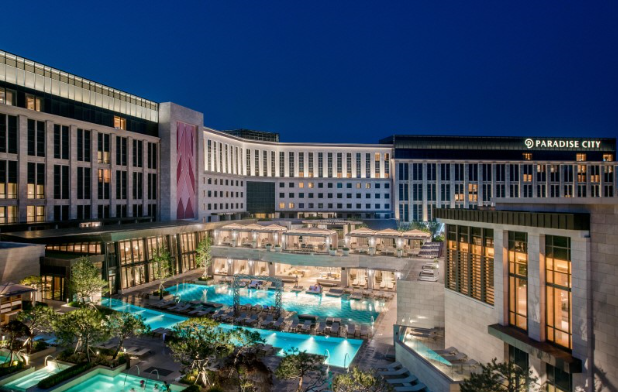 INCHEON, Sept. 13 (Korea Bizwire) – South Korea’s first casino and hotel complex Paradise City will open more entertainment and leisure facilities next week, its operator said Thursday. 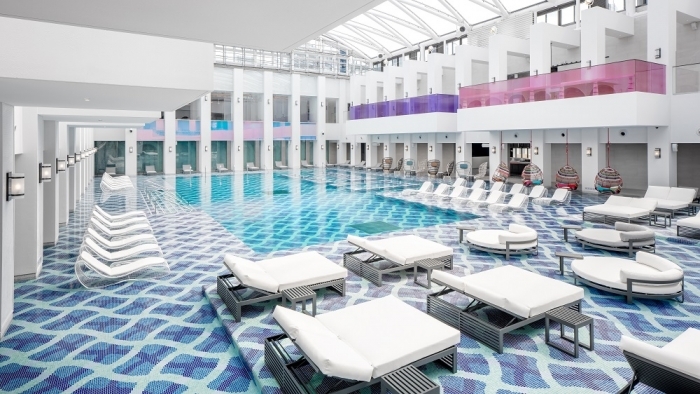 The 330,000-square-meter resort’s second round of opening will encompass a new boutique hotel, a spa, a club and a shopping arcade, according to Paradise Segasammy Co.
Paradise City was partially launched in April last year, unveiling its hotel, foreigner-only casino and convention center to the public. 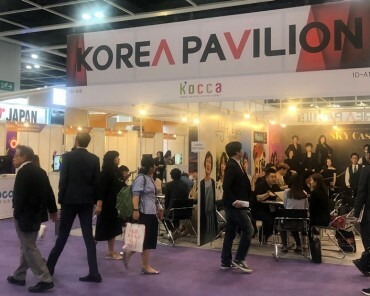 The company said the additional facilities are expected to attract 4.8 million visitors in a year, with a sales target set at 500 billion won (US$445 million) in 2019. The resort attracted 1.2 million visitors in the year after its opening. The construction of the mega-scale casino resort, worth 1.5 trillion won, kicked off in late 2011 with a joint venture between South Korea’s resort operator Paradise Group and Japan’s slot machine maker Sega Sammy Holdings Inc. The resort complex touts its proximity to Incheon airport, the country’s main gateway, as one of its key advantages. It is just a 15-minute walk from the airport, while South Korea’s capital is about 40 minutes away by Airport Railroad.